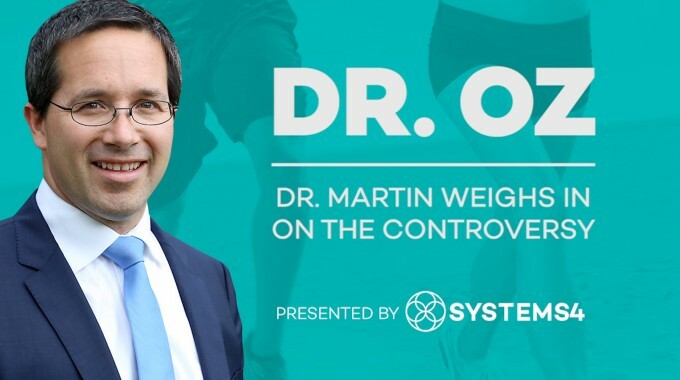 Dr. Gregory M. Martin discusses the impact of weight loss and weight reduction on knee joint pain. 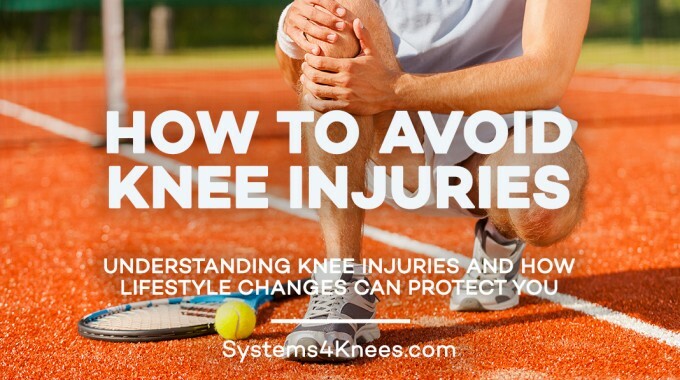 Shedding pounds can help soothe knee pain by lessening the measure of weight on the knee joint exponentially. 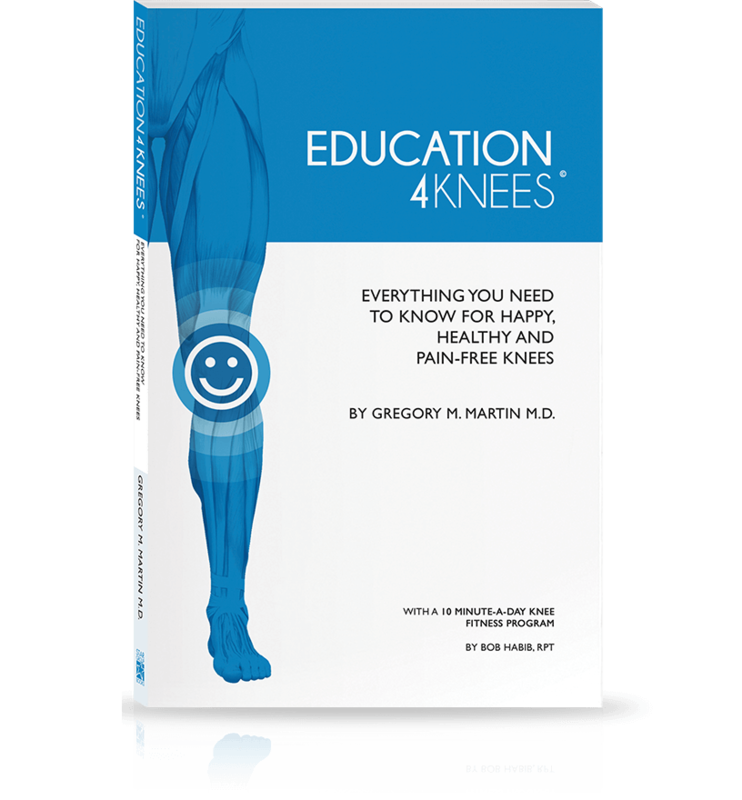 Top orthopedic knee specialist Gregory M. Martin, M.D. 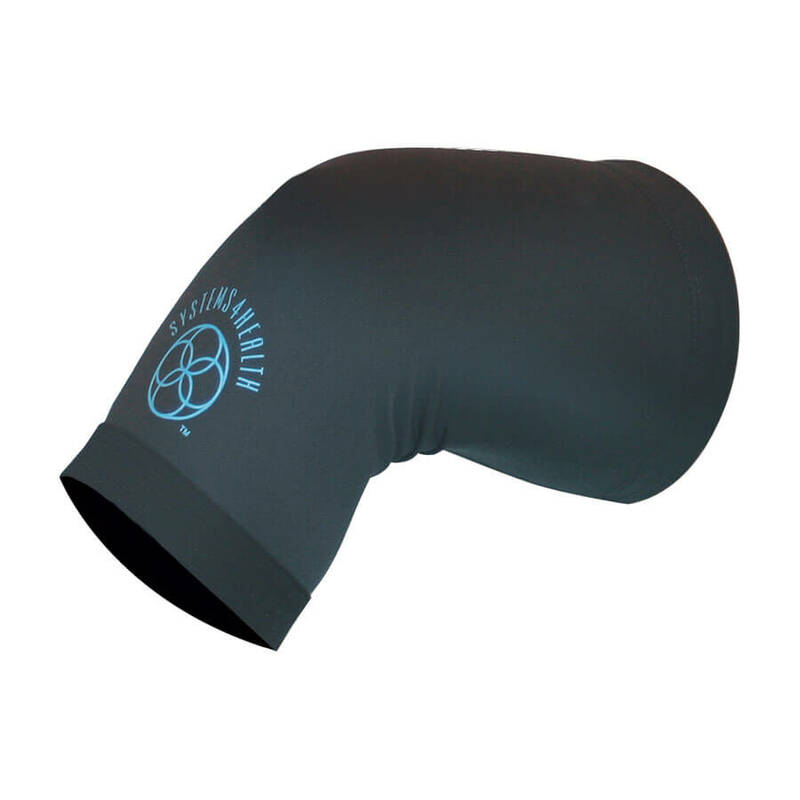 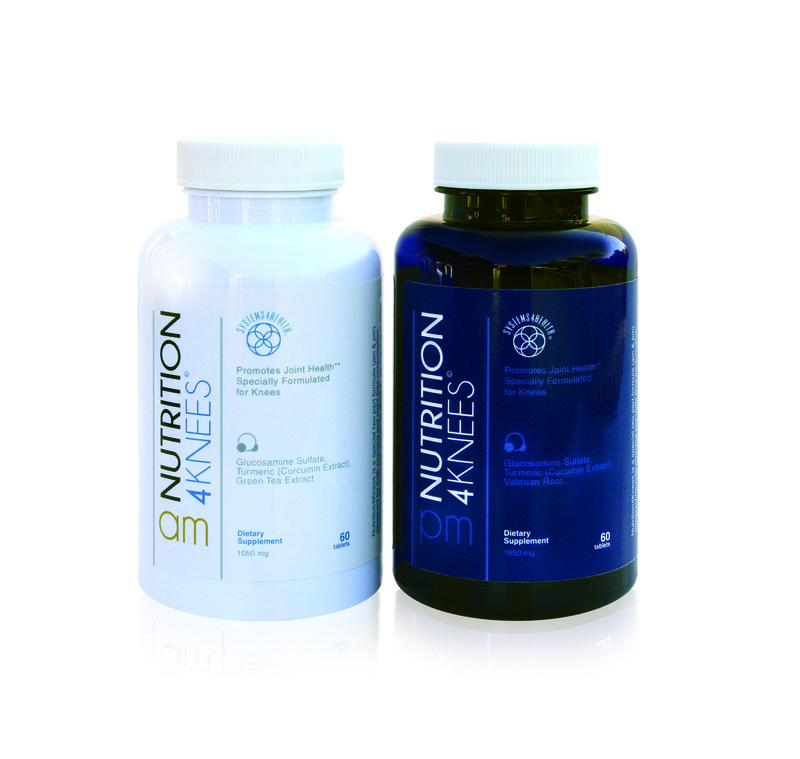 has committed his life to treating sufferers of knee pain, joint pain and other painful disorders of the hip and knee. 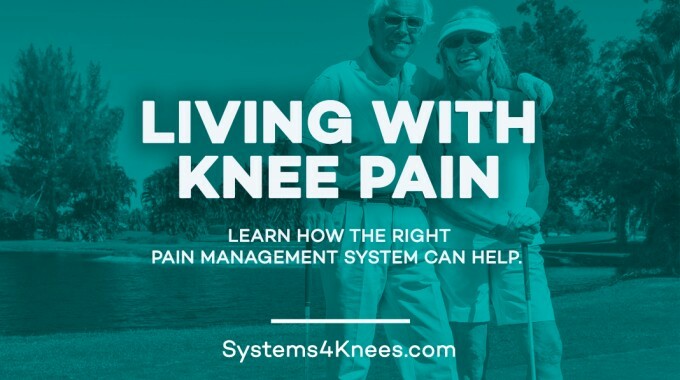 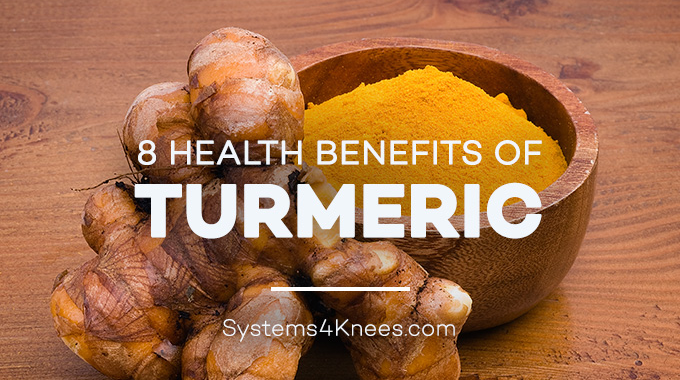 Systems4Knees™ is a complete, synergistic treatment solution for diminishing knee pain, treating swollen knees reducing the need for knee surgery through a multi-modal system comprising of education, nutrition, fitness and support.